Blowing the whistle on trouble could be the best thing you ever do for your organisation, with new laws passed on 19 February 2019 simplifying and extending protection for whistleblowers. While some Australians may think "dobbing" means not sticking up for your mates, campaigns such as the #metoo movement, recent royal commissions into finances and institutional child abuse, and revelations about the treatment of asylum seekers held on offshore facilities such as Nauru have shown the value in speaking up for what's right. 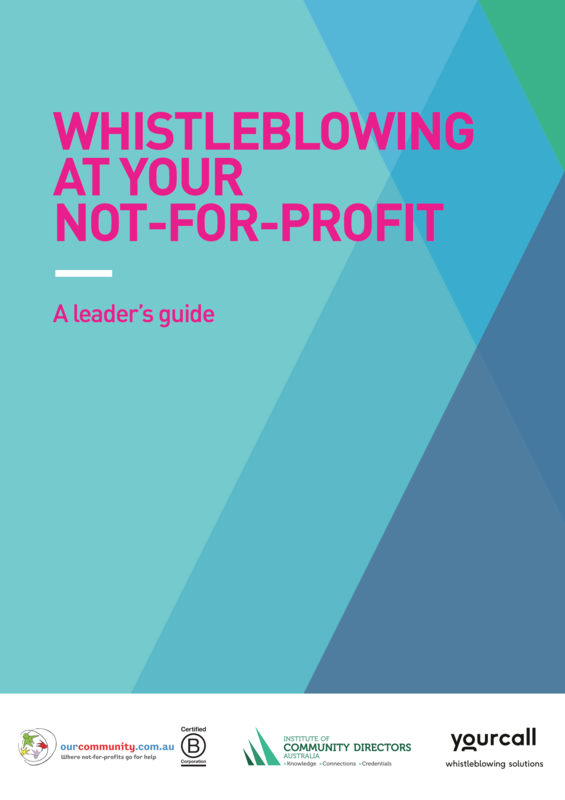 Our Community last year produced a free, detailed guide on how to encourage a healthy whistleblowing culture within your organisation: Whistleblowing at your Not-for-profit: A Leader's Guide. Jump on it now if you haven't already, because whistleblowing laws have undergone a major shakeup that will affect many not-for-profits. Protections under the new laws - recently passed by the Federal Government - simplify and extend the protections for individuals blowing the whistle on wrongdoing. Whistleblowing specialists Your Call say organisations will need to act swiftly, if they haven’t already prepared. “The legislation is capable of catching organisations unaware and changes are significant,” Your Call general manager Nathan Luker said in response to the passing of the new laws. He said breaches could mean heavy penalties, including maximum fines of millions of dollars. He said while the new laws affected listed and larger private companies, smaller organisations must be mindful of the benchmarks these new laws have set. “Compliance with the new requirements should be a top priority for organisations operating in Australia,” he said. But he said it was good news for organisations who’ve already made strides to prepare themselves, with resources such as the "Leaders Guide". not-for-profits should be prepared for whistleblowers. DOWNLOAD: Whistleblowing at Your Not-for-profit. WATCH NOW: Experts explain why whistleblowing is good for you. A recent joint presentation was recently made to not-for-profits by Our Community's legal partners Moores and global business advice firm Grant Thornton. 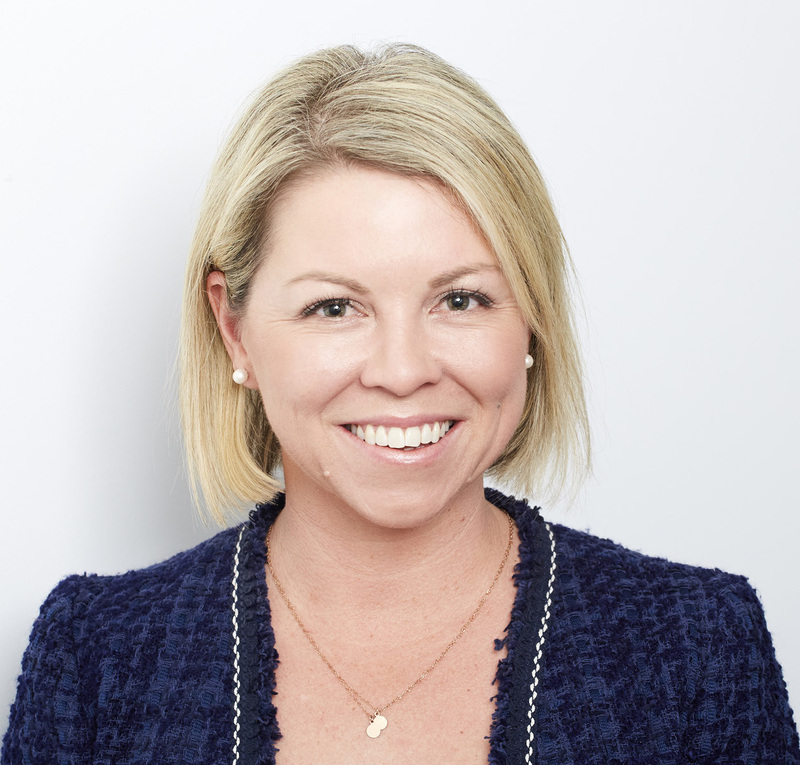 Moores principal Skye Rose said that legalities aside, there were other strong reasons for not-for-profits to revamp their processes, and they're about simply doing the right thing. "If we look at Nauru and some of the whistleblowing allegations that came out of that, we saw some psychologists and other medical health practitioners go public about some pretty concerning treatment [of asylum seekers]. "It's not so much about encouraging a dobbing culture. I think that most people will be motivated by raising concerns in good faith. It's more about encouraging a 'speak-up' culture, where people can feel safe to make those disclosures about really inappropriate behaviour." And as well as being "on the front foot" in legal terms, she said, organisations with an established whistleblowing program would be able to protect their interests too. "Any organisation that's got a whistleblowing program in place will be in a much better position to respond to fraud or misconduct as it arises." She said the Our Community guide should be an organisation's starting point. "That's a good place to start, and then you need to make sure that all your staff are aware of it, so that they can understand that they can speak up, and that it is safe to do so. And then get your managers on board as well, because they might be the ones that are receiving the disclosures." The Treasury Laws Amendment (Enhancing Whistleblower Protections) Bill 2018 was supposed to be enacted in July 2018, with the passage of the bill held up by the political process until February 2019.